Cartersville junior Josh Davis makes a throw to first base to record an out during Friday’s Region 5-AAAA game against Troup County at Richard Bell Field. Davis recorded a walk-off single in the 10th inning to lift the Canes to a 2-1 win. Josh Davis bookended a marathon win for Cartersville baseball with a pair of key at-bats. He reached on an error to open the bottom of the first inning and came around to score the Canes’ first run. Hours later, Davis closed the book on a thrilling contest with a run-scoring, walk-off single. Those accounted for all the run support needed for Logan Martin and Gage Morris to complete a 2-1, 10-inning win over Troup County on Friday at Richard Bell Field. In a game with major Region 5-AAAA championship implications, Martin pitched the game of his life. The senior struck out 14, walked none and gave up five hits on 97 pitches. When the game reached extra innings, Morris came on in relief. He allowed one hit and one walk with three strikeouts over his three frames to earn the win. 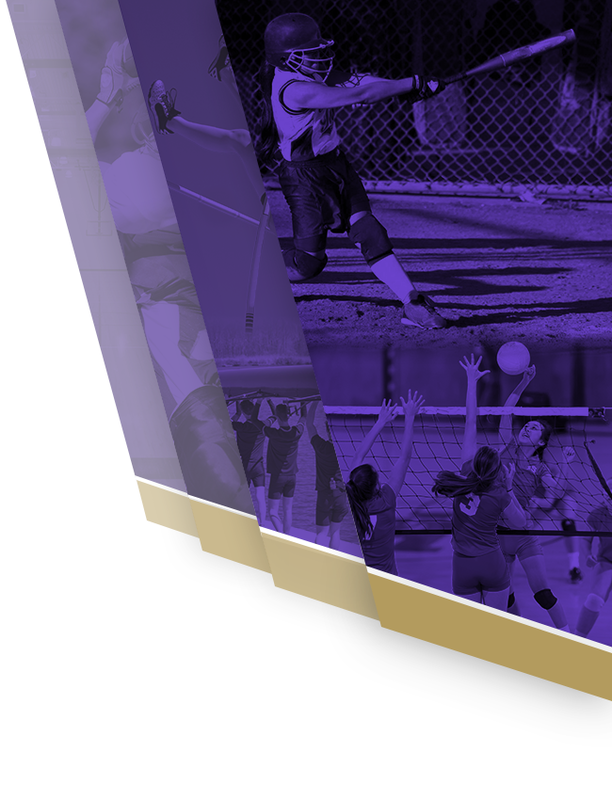 The victory helps Cartersville keep pace in the region title chase. Both teams finished 11-1 last year and shared the crown. The Canes ended up as the No. 1 seed due to having a better run differential in the two matchups. However, the Tigers hold that tiebreaker this time, thanks to winning Wednesday’s matchup by a 4-1 final score. 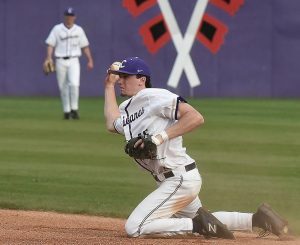 Cartersville (16-4, 5-1) had chances to score in the final innings of regulation to make Martin a winner, loading the bases in each of the sixth and seventh frames. A single and a sacrifice bunt by Mason Barnett had Preston Welchel on second base with one out in the sixth. Jordan Wilkie followed with a liner to right field, but Welchel was held at third. Ian Inaba took a breaking ball off his foot to fill the bags. However, Troup starter Colby Williams responded with back-to-back strikeouts, including battling back from a 3-0 count on one hitter. 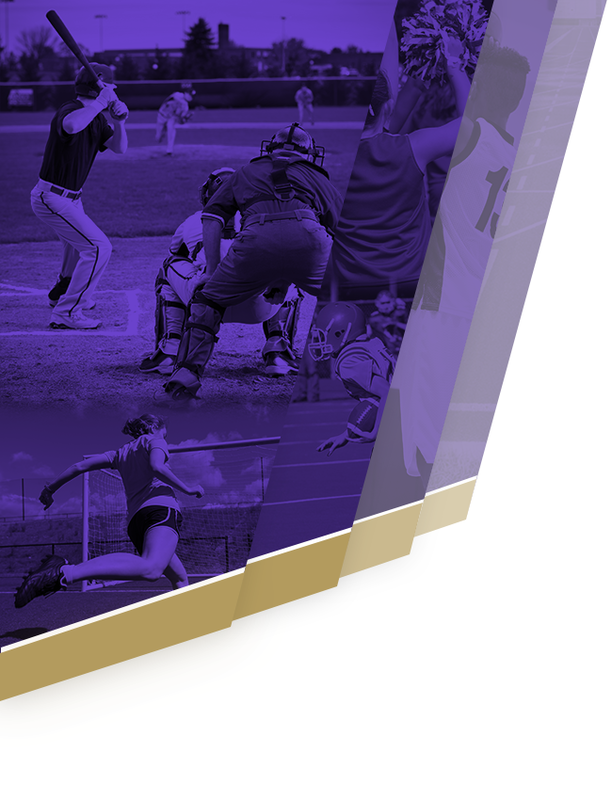 With a chance to walk off in the seventh, Cartersville put together a two-out rally. Cohen Wilbanks and Welchel hit consecutive singles before a walk to Barnett put ducks back on the pond. A 3-2 grounder to shortstop allowed Williams and the Tigers (6-12, 3-1) to wiggle out of trouble again. In the first two extra innings, Cartersville had multiple runners reach. A caught stealing derailed one rally and poor at-bats squelched the other. Neither Williams nor Martin deserved to take a loss. Each pitched phenomenally, going seven strong innings. Both right-handers overcame shaky opening innings to settle down and put zeros up over their final six frames. Troup pushed across its first-inning run with two outs. Following two singles, the second of which was a two-strike bunt, to open the game, the Tigers benefitted from a slow chopper down the third-base line to score the game’s first run. Cartersville came right back in its first turn at bat. Davis led off with a single. The only junior in the Canes starting lineup moved to second and then third on two errant pickoff attempts. Welchel brought him home on a groundout to the second baseman. From that point, Williams and Martin were the stars. Both had their entire arsenal working, with nasty breaking balls causing several swings and misses. To be fair, the relievers did an excellent job when called upon in the eighth inning. Morris came in for the Canes, and he battled through the next three innings. He recorded a strikeout to close the eighth and strand two runners; he tossed a 1-2-3 ninth; and he worked around an error in the 10th to set up the walk-off win. After the first two batters were retired, Brant Smith and Kolby Adams hit consecutive singles to chase Troup’s Daniel Martin, who had also took over in the eighth. Davis worked a full count against Colton Webb before producing a game-winning hit to score pinch-runner Hayden Davidson. “We left a million people on base, but at the end of the day, our pitching and defense did enough to keep giving us opportunities,” Tucker said. “You just felt like if we could get that one hit with a runner in scoring position, we could win the game. Josh did it.